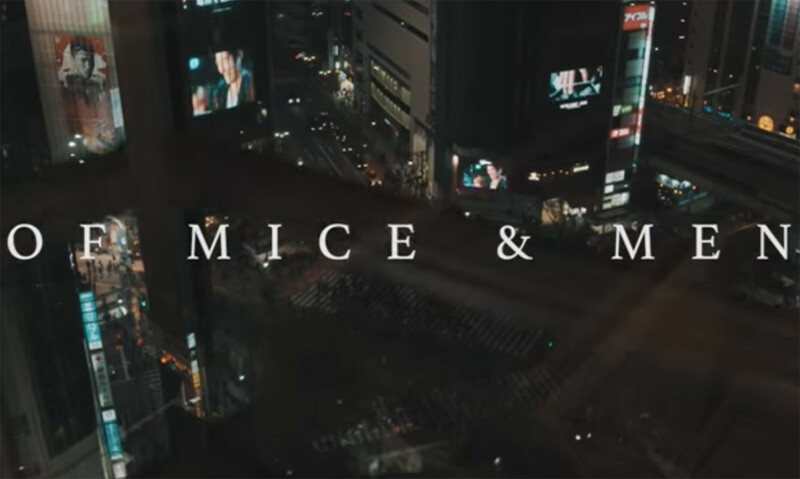 Of Mice & Men have unveiled a new video, for 'Instincts'. "We're stoked to be releasing our music video for 'Instincts,'" commented frontman Aaron Pauley. "Filmed during our most recent trips to Australia and Japan, the video showcases the raw intensity that we've seen this song bring to crowds all over the world." "When the idea for doing a video for the song came up, we collectively decided that the only way we could do it justice was to show this song's live power, and here it is. Turn it up, and bang your head!" The song is taken from their latest album 'Defy', out now via Rise Records.